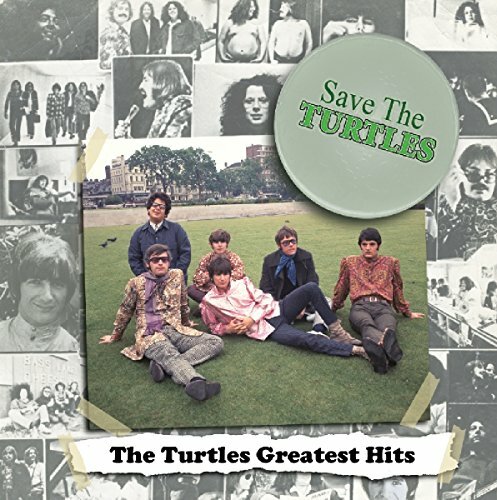 Save The Turtles: The Turtles Greatest Hits by Manifesto at WA Tunes. MPN: 43168-49186. Hurry! Limited time offer. Offer valid only while supplies last. Now on The Turtles own imprint FloEdCo on Manifesto, this is the ONLY Greatest Hits package currently in print from 1960s pop icons, The Turtles. Now on The Turtles own imprint FloEdCo on Manifesto, this is the ONLY Greatest Hits package currently in print from 1960s pop icons, The Turtles. Newly-remastered from the original tapes, this collection features twenty of The Turtles classics, including Happy Together, Elenore, She d Rather Be With Me, You Baby, and It Ain t Me Babe. If you have any questions about this product by Manifesto, contact us by completing and submitting the form below. If you are looking for a specif part number, please include it with your message.